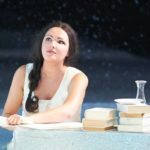 Role debut as Tatyana in Eugene Onegin, 2013. 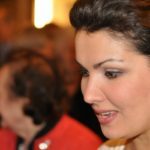 In 2011, Anna Netrebko headlined new productions of Anna Bolena in Vienna and New York. 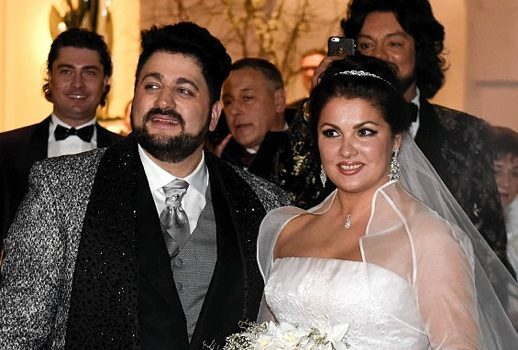 After a blizzard strands Renée Fleming in New York City, Anna Netrebko jumps in as star attraction at the Dresden Semperoper’s New Year’s Eve concert in 2010. Anna trills herself to death in Les Contes d’Hoffmann, 2009.